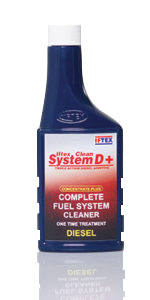 IFTEX CLEAN SYSTEM D | IFTEX OIL & CHEMICALS LTD.
IFTEX Clean System D is a premium multifunctional diesel fuel additive, with outstanding clean-up and keep-clean properties. Most convenient to use by adding to the fuel tank in the recommended proportion. Designed to keep the fuel system free of performance inhibiting deposits. Recommended for all modern diesel engines operating under high driving stress. Recommended for all vehicles equipped with direct or indirect injection fuel systems. Also recommended for DG sets and other stationary diesel engines. 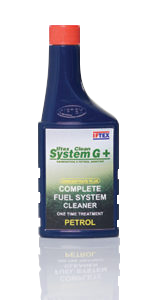 Cleans the fuel injector system of gum, varnish and carbon deposits, without taking them apart. Restores engine performance and lost engine power. 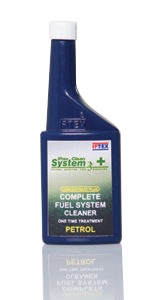 Ensures significant increase in the service life of the fuel injection system. 1 ml per litre of Diesel.